Precious metals and the corresponding exchange traded funds have been tumbling since Election Day, a theme that could be further highlighted this week as the Federal Reserve meets with the outcome very likely being this year’s first increase in interest rates. 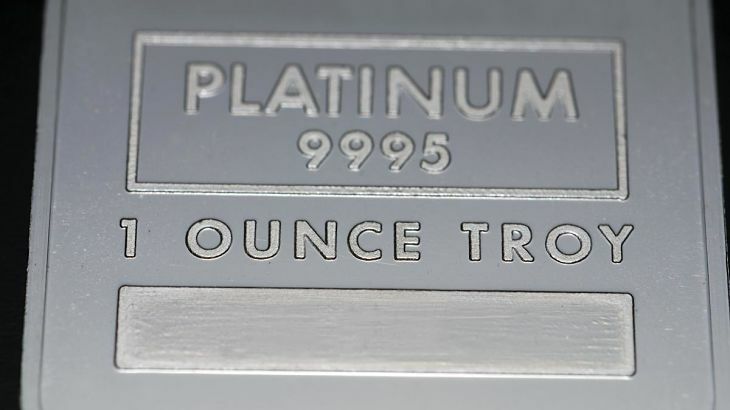 The ETFS Physical Platinum Shares (NYSEArca: PPLT) is one of the precious metals ETFs that has not been immune to the recent retrenchment in the space. PPLT, the largest dedicated platinum ETF trading in the U.S., is off 8.6% over the past month and resides below its 20-, 50- and 200-day moving averages. Earlier this year, as gold soared, platinum metals got in on that act, too. However, platinum and PPLT recently experienced a lengthy pullback. A strengthening dollar is also weighing on platinum and PPLT. Some traders are wagering dollar disappointment may be near an end as recent commentary from Fed Chair Janet Yellen and other members of the U.S. central bank indicate an increasing level of comfort with the idea of raising borrowing costs sometime over the next several months. Fortunately for commodities investors, a case can be made that PPLT has rebound potential, particularly as South African platinum production ebbs.